top left, stella mccartney kids. 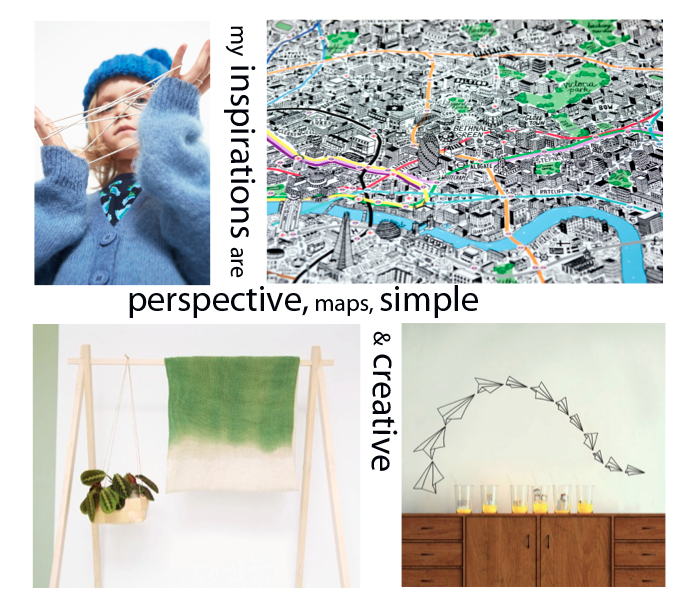 top right, hand drawn map of london by jenni sparks & evermade. bottom left, whole decor & family. bottom right, chispum vinyl wall stickers.